Treatment Scores are for the web, mobile web, and digital health. Treatment Scores solve three of healthcare's biggest problems: patient involvement, patient engagement, and shared decision-making. Treatment Scores save time, money, improve quality, and have the potential to solve health illiteracy. 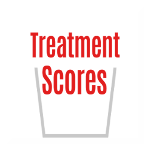 Treatment Scores make evidence-based medicine understandable. Cost benefit analyses cannot be done without Treatment Scores. Yet, in the whole history of medicine, we have never routinely calculated the "net treatment benefit for the patient," which we call the Treatment Score. Treatment Score = gross treatment benefit + side benefits - side effects. It's a lot of math; often 10,000 variables. 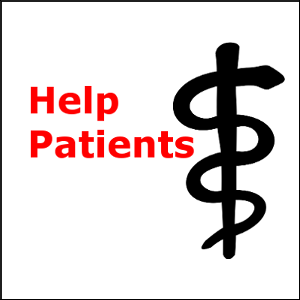 Treatment Scores may be a technology a few minutes ahead of its time, because few people understand medical statistics. However, software is solving that problem, because it puts a graphical user interface over the math. Treatment Scores are likely to help you personally someday. Treatment Sores have the potential to save lives and keep people healthy.